Did you know about all the great benefits of car window tinting? Many people just think car window tinting is to make a vehicle look cool and block the sun. But actually, it can block up to 70% of solar heat for a cooler ride, provide UV protection equivalent to SPF 285, help protect your interior from harmful UV light, and prevent glare from the sun and headlights from blinding you. On top of that, car window tinting gives you more privacy, prevents shattered glass or smash and grab robbery, and can save on fuel due to less use of your air conditioning. Solar Gard is among the best car window tinting film brands. Let’s find out why. What Makes Solar Gard Car Window Tinting Film Superior? Manufactured with advanced nanotechnology, Solar Gard Ultra Performance is in a class of its own when it comes to maximizing your driving experience and comfort. Thanks to the advanced infrared heat blocking properties of Ultra Performance, you’ll enjoy significant reduction in the total solar heat energy coming through your windows in six different shades. In addition, Ultra Performance offers industry leading film clarity for unaltered visibility and safe driving. Looking for the Best Monmouth County NJ Car Window Tinting Services? Have you been thinking about car window tinting? 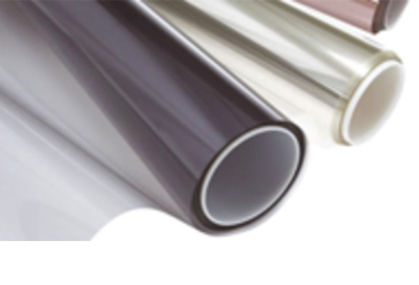 Consider the superior Solar Gard Ultra Performance films. Manufactured with advanced nanotechnology, Solar Gard Ultra Performance sets itself apart from the rest when it comes to maximizing driving experience and comfort. Thanks to the advanced infrared heat blocking properties of Ultra Performance, there will be a huge reduction in the total solar heat energy coming through your windows in six different shades. In addition, Ultra Performance offers industry leading film clarity for unaltered visibility and safe driving. Because Ultra Performance blocks over 99% of damaging and harmful ultraviolet light, you’re helping to protect your car’s interior from fading as well as yourself and passengers from premature skin aging. 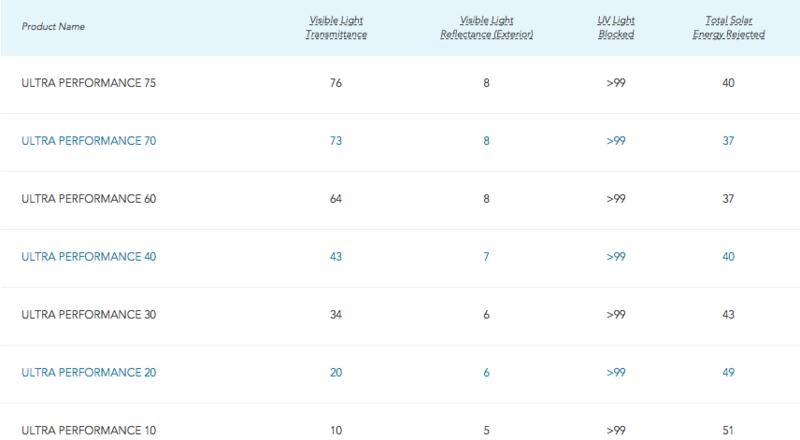 If you’re going to get car window tinting services, be sure to choose Solar Gard Ultra Performance! Looking for a Car Window Tinting Service that Offers Solar Gard Ultra Performance Films? Tint businesses that survive in a certain location for years without moving generally do so because they provide consistently great service at decent prices. A window tint shop that has been in business for at least around 5 years will be your best bet. Even if they are slightly more expensive than the newer window tint shops you are scoping out, having a strong history tells you that they will likely still be around in a few years’ time in case you need to follow up on your warranty. In many cases, a window tint shop that is managed well and becomes a local success will branch out into other cities. Of course, you might find yourself dealing with a newly-trained branch, but in either case, the fact that they are successful enough to expand branches means that they truly care about the quality of their products and services. Window tint shops that are worth their salt always deal in a variety of different window films that are very high quality films. 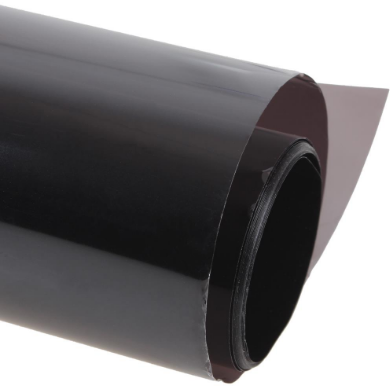 These shops will offer a full range of film types including metallic, dyed, and hybrid film, and will have these in varying levels of darkness and more than one color. If the window tint shop you are considering only offers you a choice of one or two types of film, you should be very careful. When asking about their warranty plan, make sure you understand all that is included in it. Your best option is a lifetime warranty for labor and materials. You should also confirm that the warranty covers problems like fading and color shift. Looking for a Quality & Reliable Monmouth County NJ Window Tint Shop? AutoWorks is a automotive window tint shop that also offers & installs car audio & electronics to towns in the Monmouth County area. We exclusively use Solar Gard tint high performance window films. We serve serve towns including Middletown, Red Bank, Oceanport, Rumson, Little Silver, Marlboro, Manalapan, Long Branch, Holmdel, Ocean Township, Lincroft, Shrewsbury, West Long Branch, Fair Haven, and many more. To learn more about our car subwoofer installation services and other services contact us today at 732-671-0225 or visit the website.